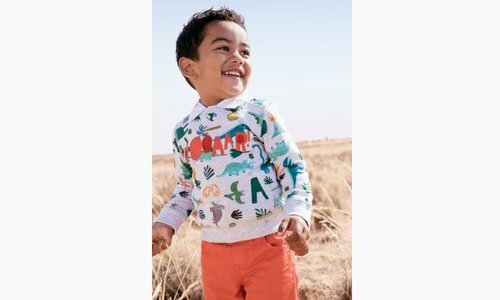 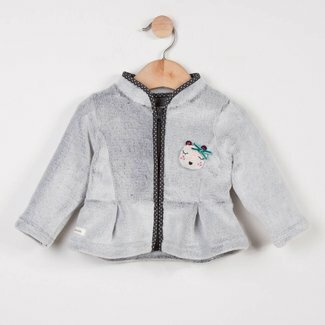 9M - Kidz Global Apparel Ltd.
With its shell pockets and iridescent knit, this jacket is a..
Sleepsuit-style pyjamas for the little ones, in soft jersey .. 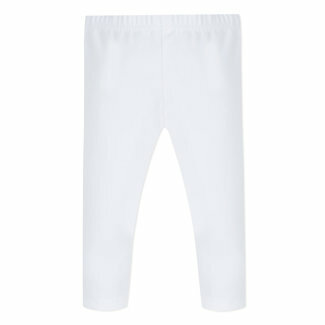 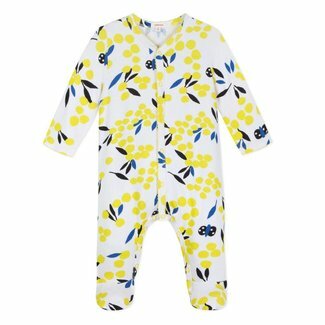 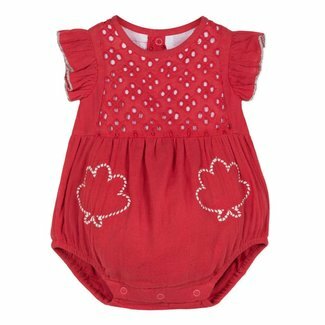 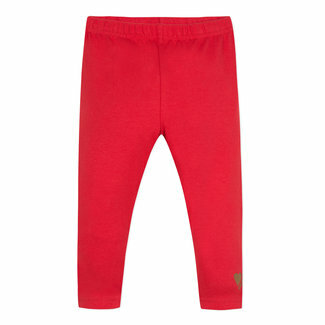 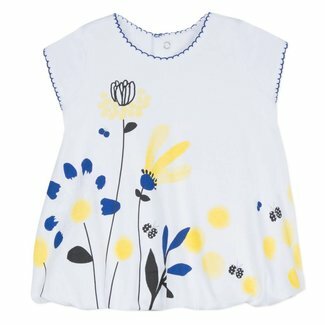 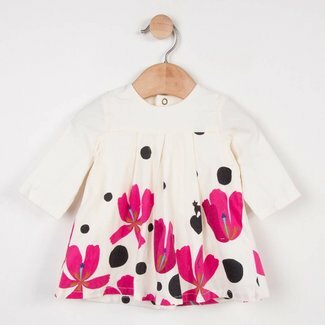 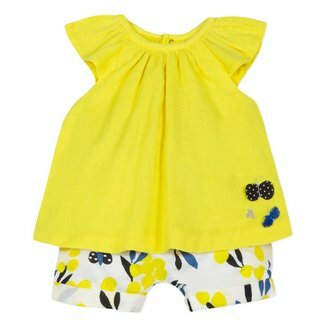 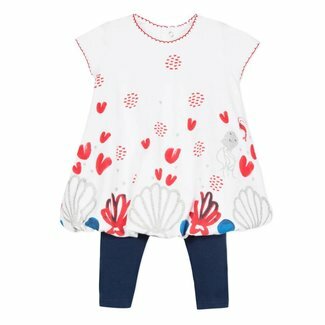 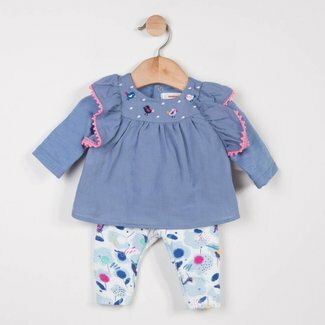 Bright and sunny, a summery outfit for your baby: plain soft.. 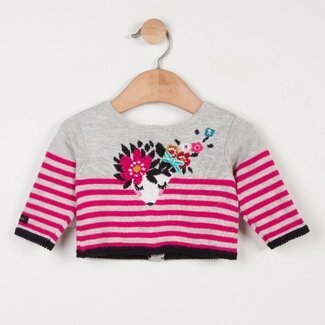 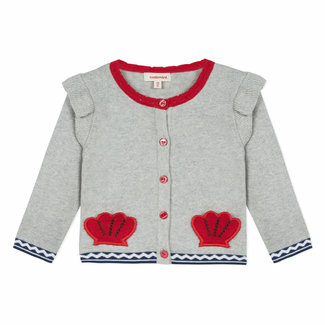 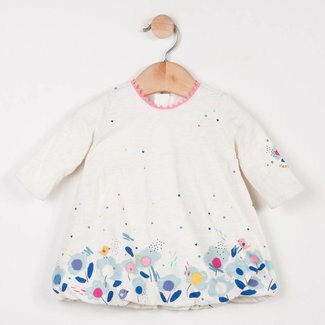 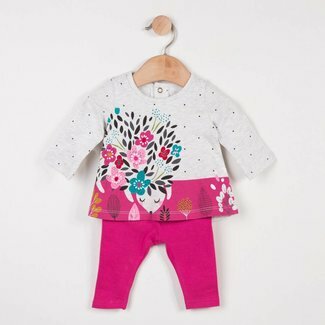 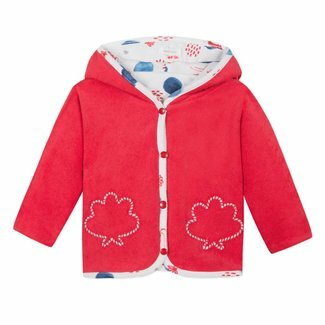 The iconic cardigan from the Catimini baby girls' collection..
An ideal baby jacket for the car, you can turn it inside out..
Ultra-soft peony pink fine-gauge knit cardigan for charming ..
Sleepsuit-style pyjamas for tiny babies made from soft jerse.. 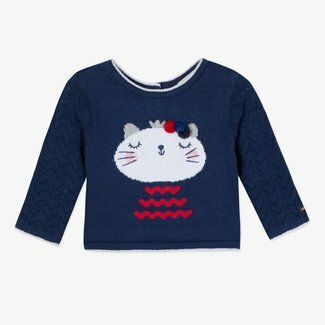 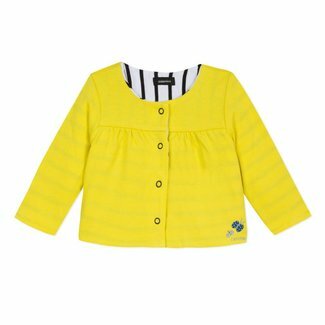 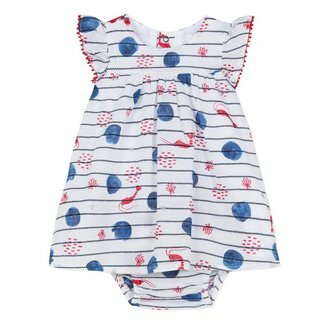 This soft cardigan features a graphic striped look with a da..
Sleepsuit for little ones in ultra-soft tubular jersey with ..